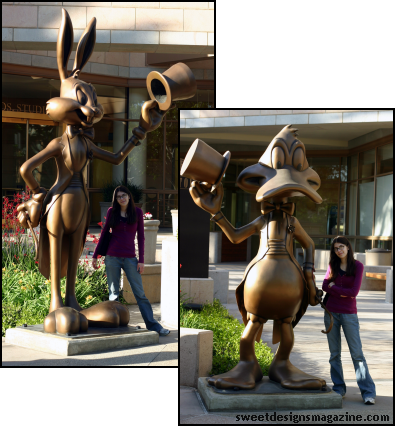 One of the highlights of my California vacation was the Warner Bros. VIP tour. Unlike Universal Studios, this is not an amusement park in disguise. There are no thrill rides or "Men in Black" hamburger stands. 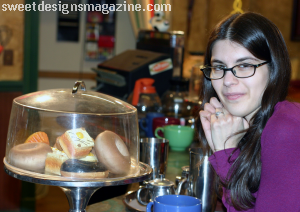 Warner offers real movie and TV fans a real, albeit restricted, small group tour of a working movie studio. What they did let us photograph included the exterior of County General and immediate "Chicago" neighborhood, and also the waiting room used in "E.R." 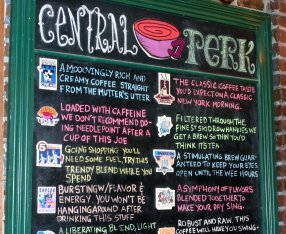 My favorite part, however, was sitting on the "Friends" couch at the Central Perk, pretending I was Rachel Green. 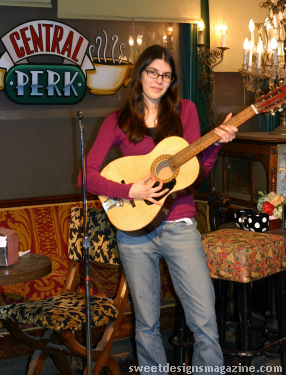 I also banged on the cafe guitar (a la Phoebe), imagining myself wailing out "Smelly Cat". 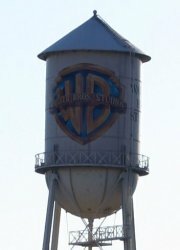 So if you're really into TV and movie production, and you've already done Universal (I've done both L.A. and Orlando - it was fun, but it's really just a theme park), be sure to stop by Warner's in Burbank when you visit L.A. What you might see varies by the day, even by the hour. Some tours are lucky enough to chat with a star! No crowds of tourists (I liked that!) 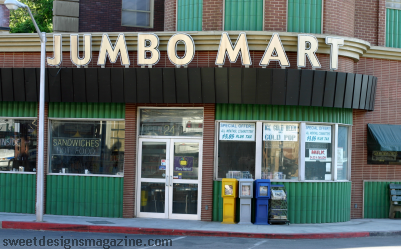 and few tourist amenities (they do have a nice gift shop), but you might just see a star, a cool set, or watch them filming your favorite show!